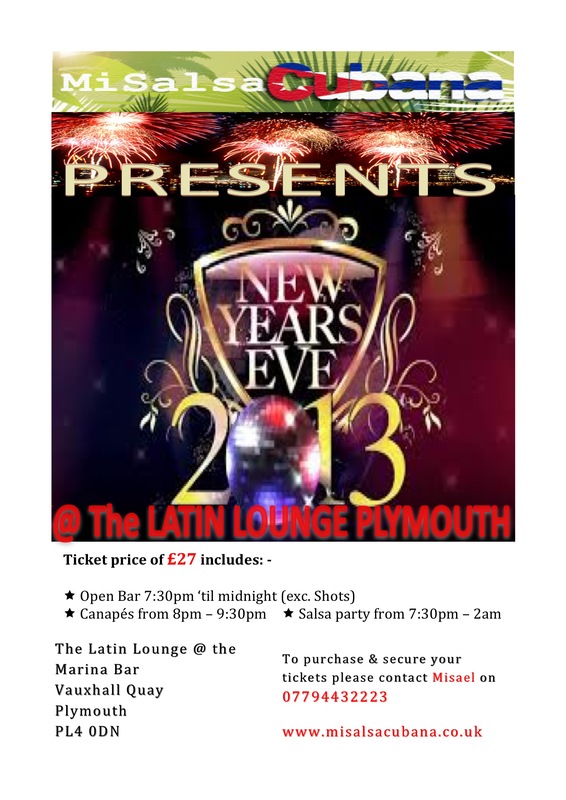 MISALSACUBANA invite you to the LATIN LOUNGE Plymouth & the MARINA BAR to celebrate NEW YEARS EVE with us. This year we are going bigger and better so to ensure you don’t miss out make sure you secure your ticket with MISAEL. ( POPULAR MUSIC IN MAIN BAR i.e.  NOT LATIN MUSIC ) R&B, CHARTS etc. *Salsa *Cuban salsa *Mambo *Bachata *Cha Cha cha *BachataTango *Kizomba *Latin Charts *Merengue *Semba *Reggaeton etc.